It seems just yesterday when the Galaxy Note 7 was released and eventually discontinued, but we are now inching closer to the release date of the Galaxy S8. Granted that no date has yet been set in stone, it cannot be more than just a few months away at this point. Today, we have a new report/rumor for you, straight out of China (Weibo) and reported by TechTastic. It states that the S8 will sport 6GB of RAM and 256GB of internal storage, along with the upcoming Samsung-manufactured Qualcomm Snapdragon 835 SoC. 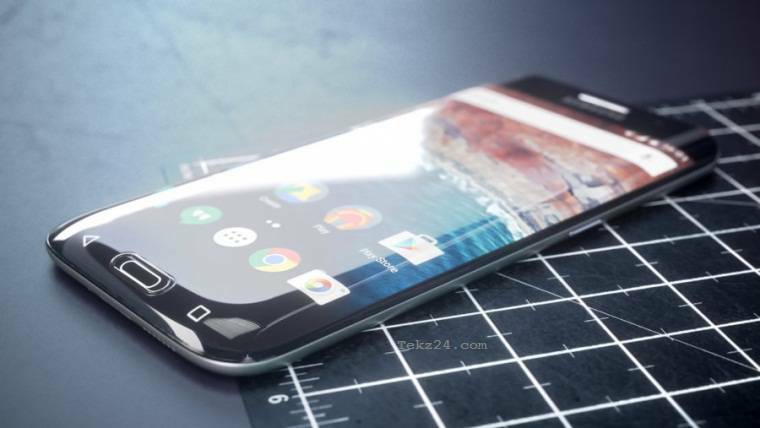 Some of the other rumors surrounding the S8 include a dual rear camera module, an edge-to-edge pressure-sensitive 2K/4K curved display, a brand new AI virtual assistant and Quick Charge 4.0. It will be interesting to see whether Samsung launches a separate Exynos version of the Galaxy S8 as well, since the Korean giant itself is producing the SD 835 chip for Qualcomm this year. Some reports are also suggesting that there might even be a 6.2-inch version of the S8 next year, but I am not so sure about that!